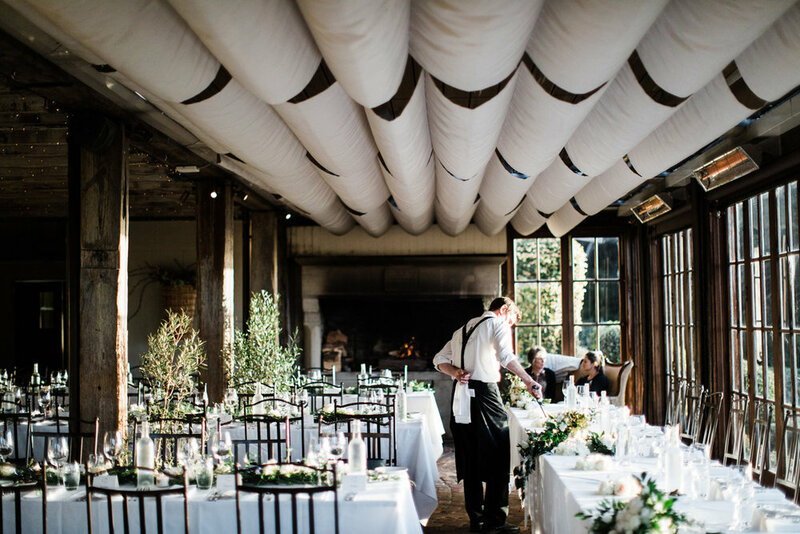 Is one of the most stunning Wedding locations, with spectacular sea views, immaculate gardens and buildings constructed of hand hewn mudbrick. 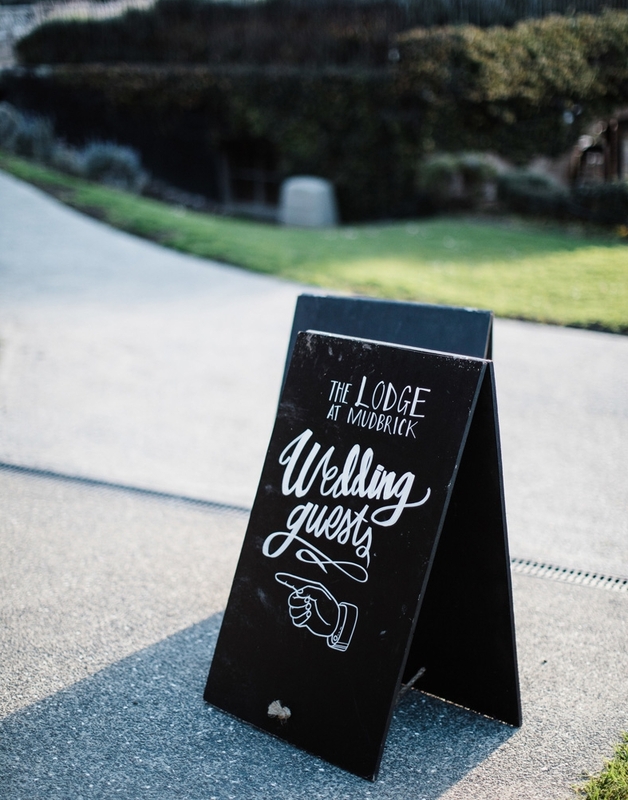 This stunning couple chose this beautiful location to celebrate their love surrounded by their close friends and family. 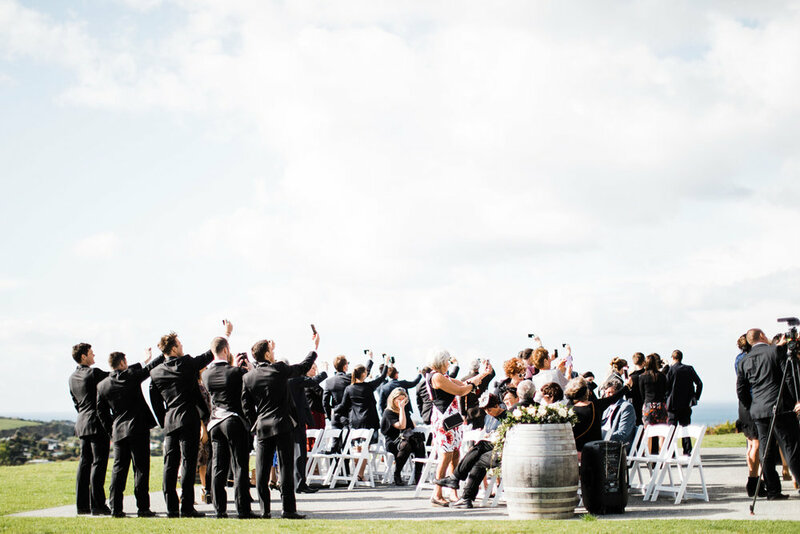 This magical day was brilliantly captured by Jonny Scott Photography. 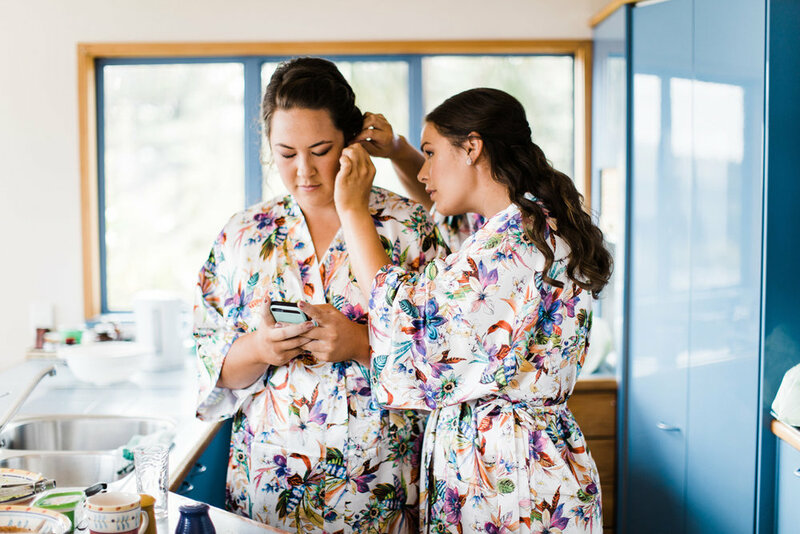 Charlotte from Island Beauty in Waiheke, really understood the look we were going for and transformed our bridal party and Mothers to look and feel our best on the day. Each of the bridal party decided on their own hair style and Hannah Bylo from 'Hair by Hannah' did a beautiful job and was super accommodating for each of us. 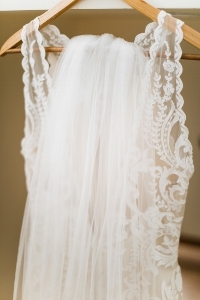 Tara-lee chose the stunning Winifred gown by Maggie sottero which framed her gorgeous figure perfectly. 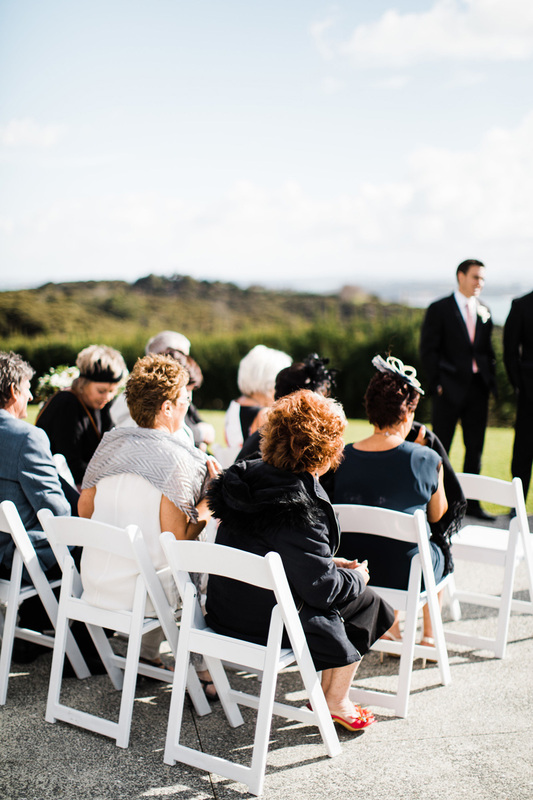 Make-up: Charlotte from Isalnd Beauty-Waiheke // Hair: Hannah Bylo from Hair by Hannah, Warkworth // Flowers: Hansens The Flower People // Videographer: Danny from BLCK MRKT and his partner Sam from Film and Floral.